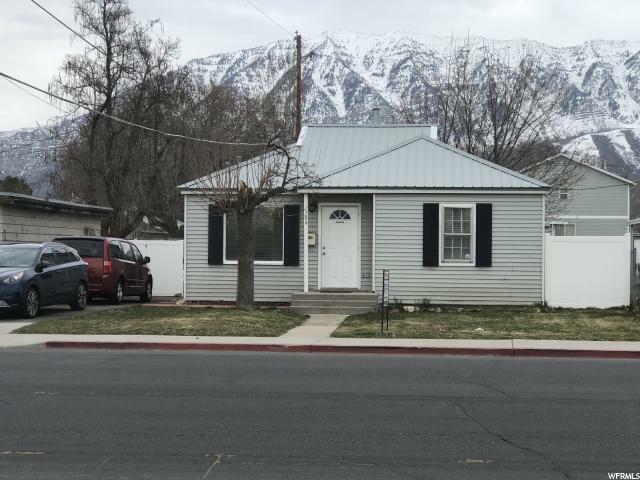 Come see this adorable home in the heart of Orem close to UVU with mountain views from both the front and back. 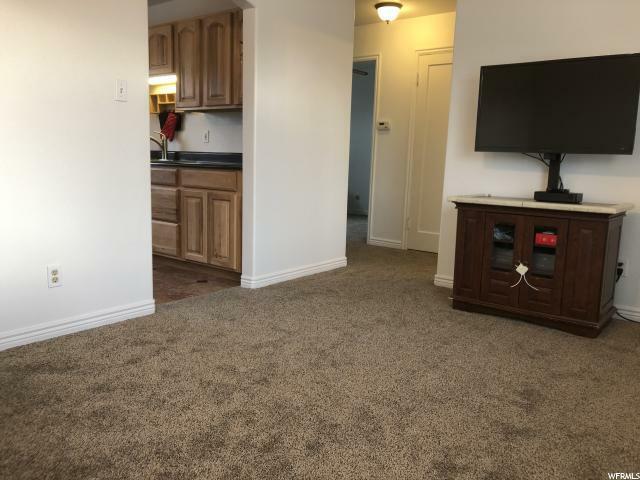 Upgraded with central heat and air, remodeled kitchen and bath, additional insulation in attic, new paint and carpet throughout. Perfect as a starter or retirement home. 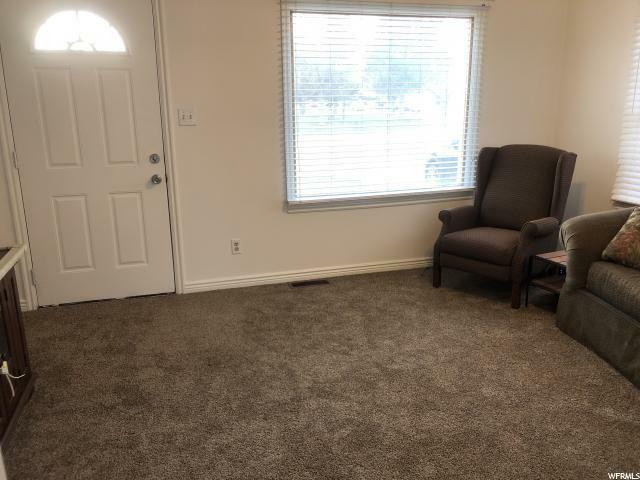 Walk to Orem Community Hospital or Orem Clinic across the street with walking path and large park area for recreation. Have your workshop in the oversized 2 car garage with lighting and 220 electrical. Plenty of room to park your RV, Boat or toys. 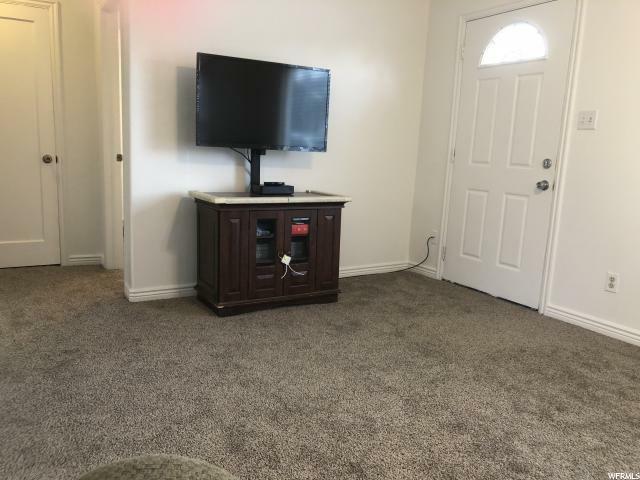 Schedule a viewing today as this ready to move in home will go fast! Square footage figures are provided as a courtesy estimate only and were obtained from county records . Buyer is advised to obtain an independent measurement.